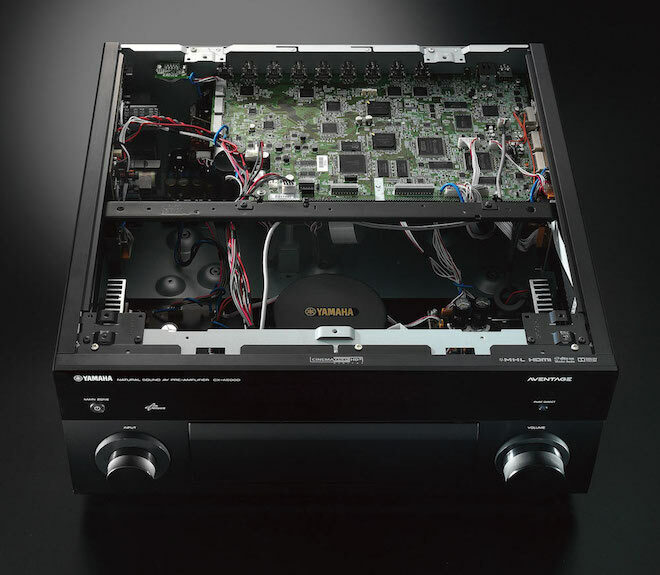 When AVENTAGE was introduced in 2010, this new top rated AV receiver series represented a dramatic, inspired leap forward with best in class audio/video component design. AVENTAGE brought studio grade sound and sophisticated video enhancements to your home with unparalleled attention to detail in design, engineering and fabrication. Every electrical path, every part, every piece, was rethought and redesigned if necessary to achieve total performance excellence throughout the series.